If you are a DREMC member and live in our service area, you are eligible to participate in this year’s Washington Youth Tour. 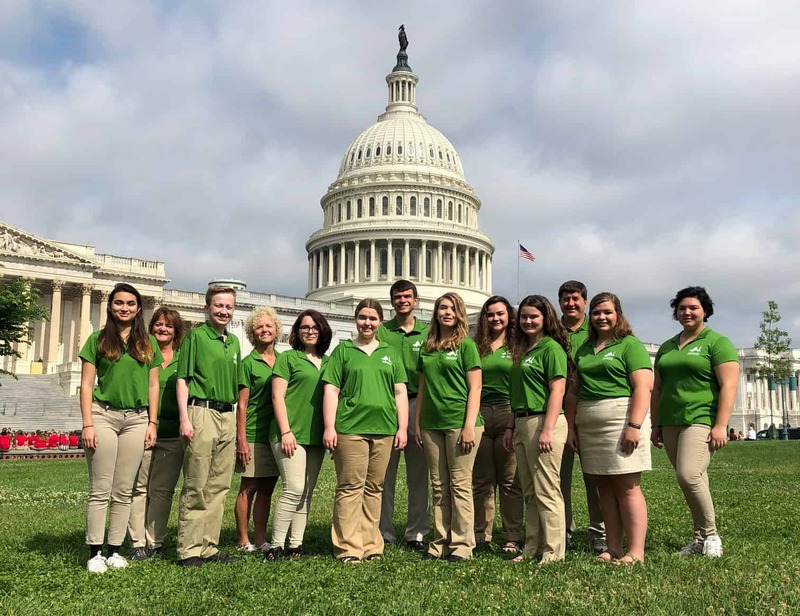 Write a short story titled “Electric Cooperatives: Connecting their Communities.” Eleven DREMC winners will be chosen for an unforgettable trip to Washington, D.C., this summer! DREMC’s top winner will also have an opportunity to help pay for his or her college education if chosen to receive one of the $3,000, $2,000 or $1,000 scholarship awards given by the Tennessee Electric Cooperative Association for the state’s top judged stories. Additional opportunities are also available to DREMC’s winners. For more information about the writing contest and guidelines, please email cpotts@dremc.com.